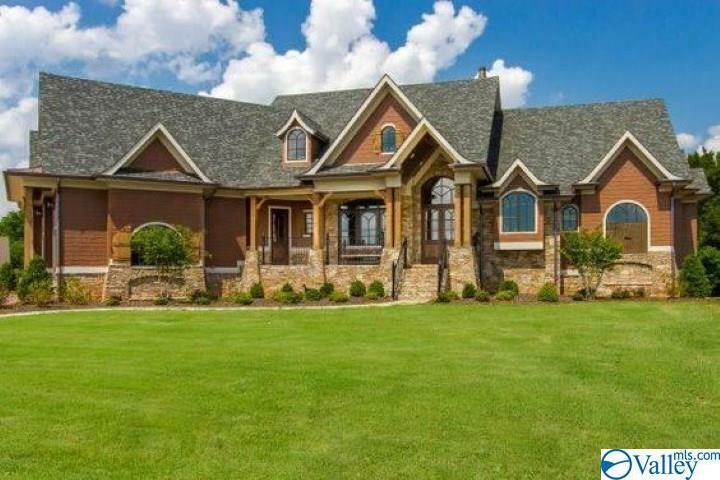 Stunning top-end custom home/detailed attentioin to all decor elements. 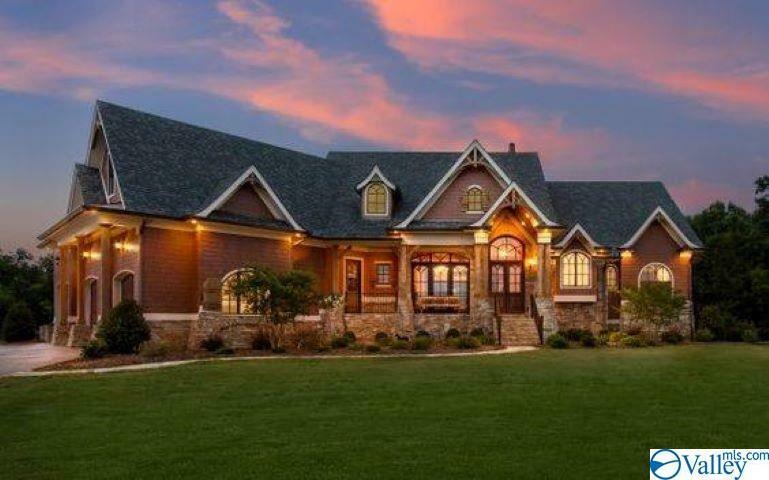 Rustic touches throughout with 10' ceilings-coffered & vaulted wood stained. 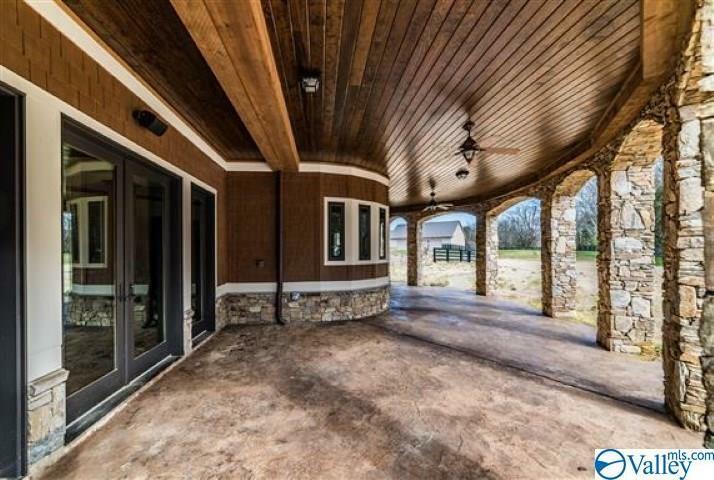 Full finished basement/theatre room, storm shelter, and room for entertaining, 8 stall horse barn/office & BA, detached 40x60 shop /electric, and natural waterfall pool. Bring your animals to the breathtaking oasis! 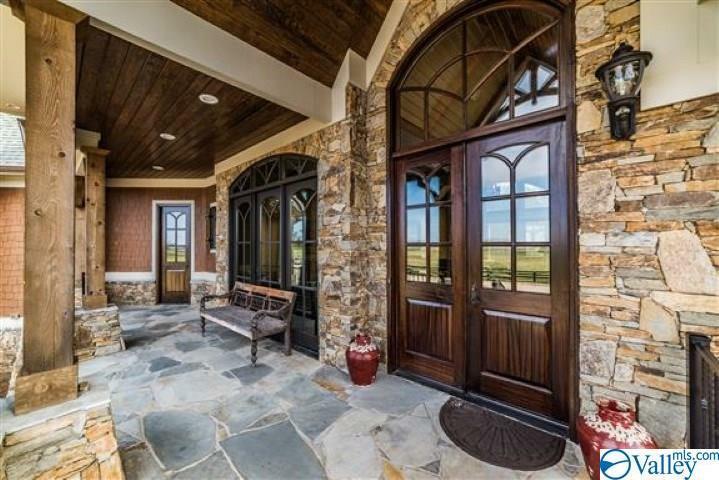 Add.ac avail/woods, hunting,pasture, spring fed creek. Full backup generator with automatic disconnect.